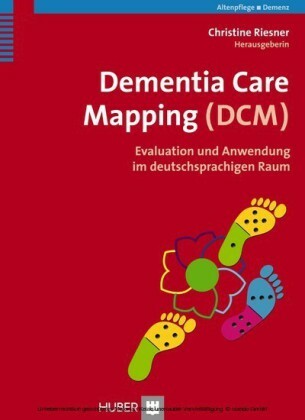 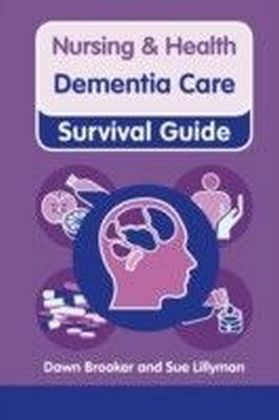 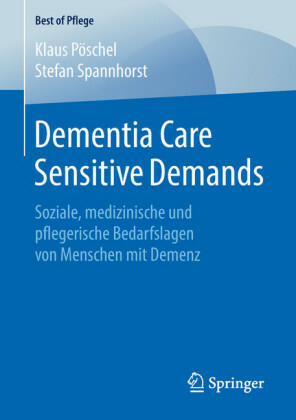 Ideal for quick reference, this pocket-sized guide puts all the crucial information on caring for patients with dementia at your fingertips. 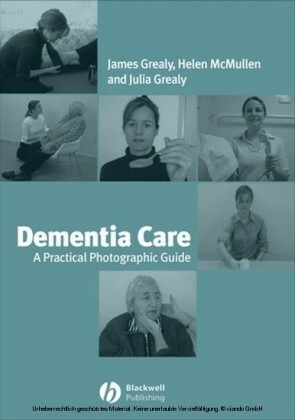 All you need to know on:Person-centered dementia care Communication and managing behaviour Pain assessment Nutrition and medication Advanced care plans And much more . . .